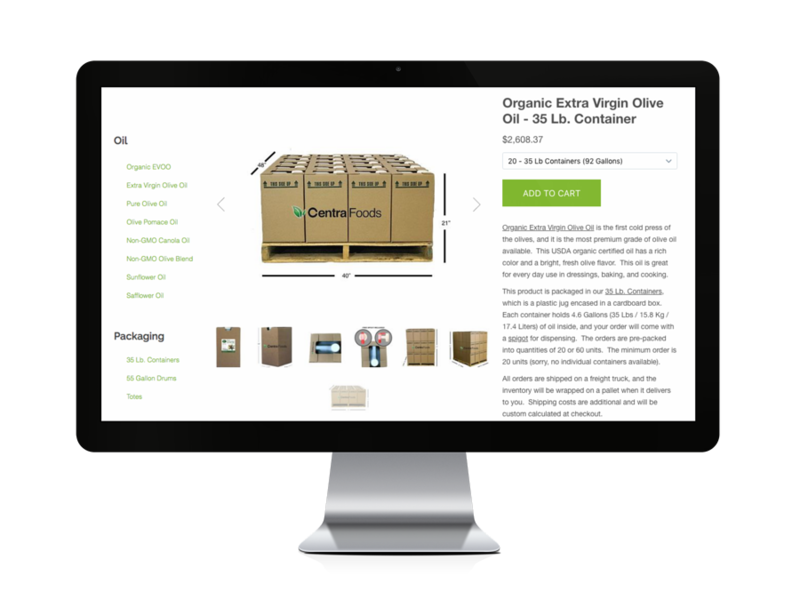 We offer our oils in a variety of different bulk and food service packaging sizes. We can always help you find the right packaging, whether you’re a manufacturer looking for bulk sizes that will cut costs, or a food service distributor looking for the best packaging for your customers. We can also offer returnable tote programs, tanker truck and flexitank deliveries, in-house storage tank consults. Need a private label brand or have special packaging requirements? We’ll make it happen. Select a packaging size below to learn more.